In October, the U.S. Department of Energy (DOE) awarded SolarReserve some $2 million to develop and test next generation heliostat designs through its HelioSR3 project. In total, the DOE allocated $12 million to 15 projects that will research high-temperature Concentrated Solar Power components and systems. Such a cost reduction would significantly reduce the capex of Concentrated Solar Power plants, since heliostats account for up to 50% of capital costs. 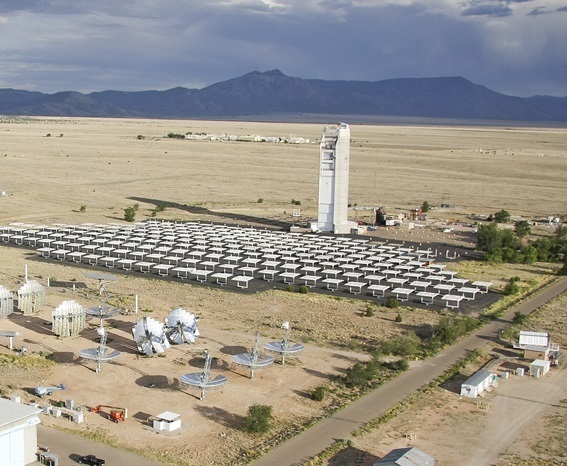 The research will help propel CSP costs towards the DOE’s targets of $50/MWh for baseload CSP plants and $100/MWh for peaker Concentrated Solar Power plants by 2030.